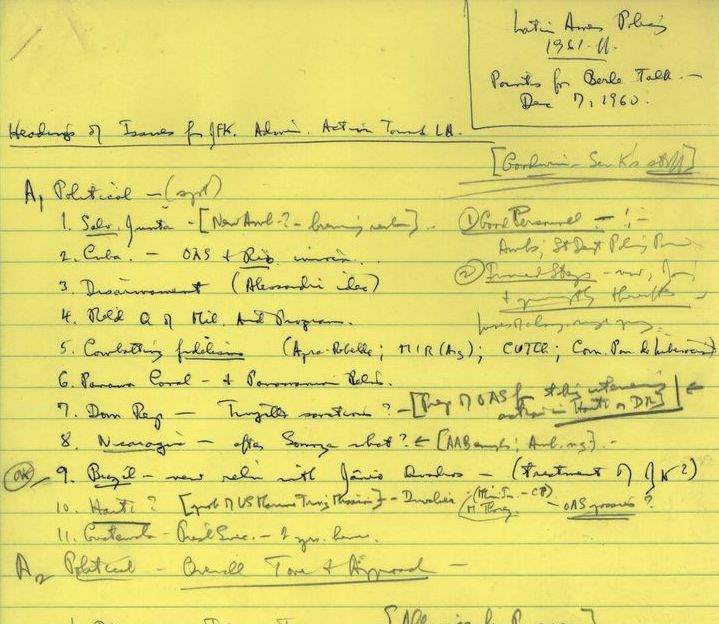 Here, we've highlighted archival collections and holdings at the JFK Library—starting with the most popular—that support research on U.S. economic policy during the Kennedy presidency. 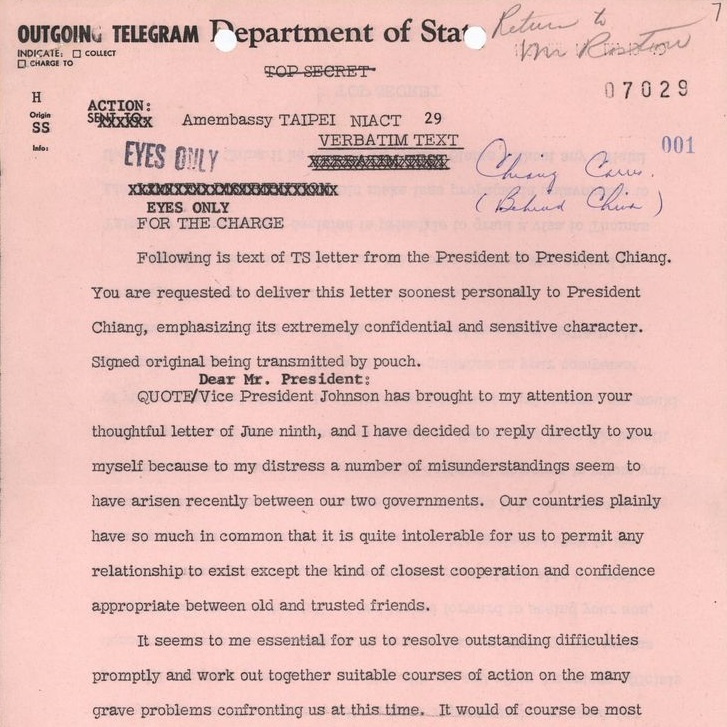 Documents Dillon's work as Under Secretary of State (1958-61); Secretary of the Treasury (1961-65). 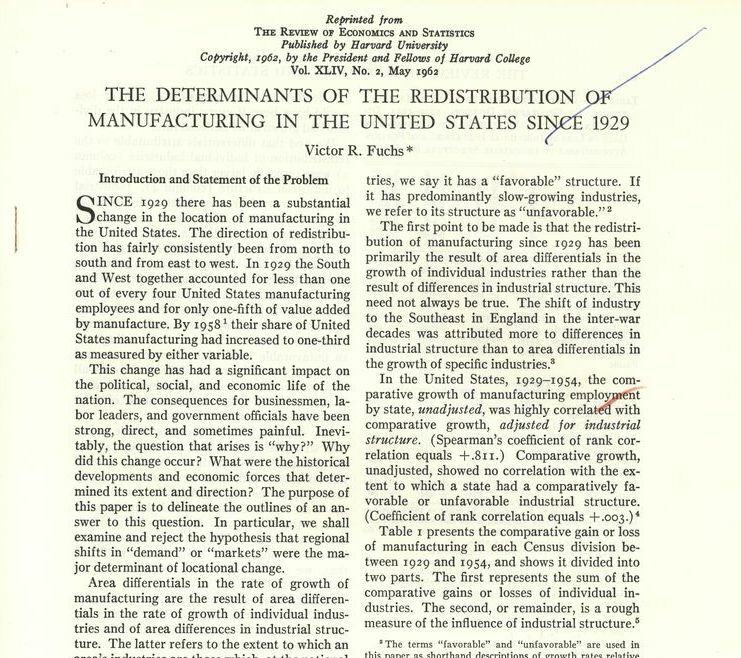 Documents Bell's work as an economist, educator, and government official: Administrative Assistant to President Truman (1949-53); Director, Bureau of the Budget (1961-62); Administrator, Agency for International Development (1963-66); and vice president/executive vice president, Ford Foundation (1966-81). 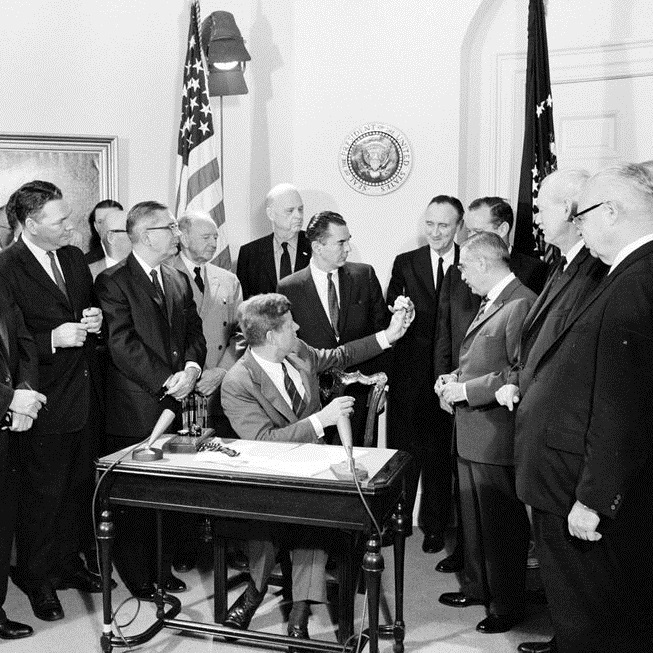 Documents Gordon's roles as a member of the Council of Economic Advisers (1961-1962); Director, Bureau of the Budget (1962-1965); chairman, Health Insurance Benefits Advisory Committee (1965-1967); and member of the Advisory Council on Social Security (1968-1971). 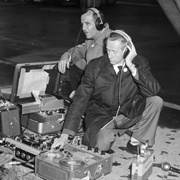 Microfilm collection, documenting the activities of the Council of Economic Advisers (of which Heller served as Chair), as well as Heller's official and personal associations with his friends and colleagues. Documents Mitchell's work as a member and consultant to the Board of Governors, Federal Reserve System and as a member of the Electronic Funds Transfer Commission. 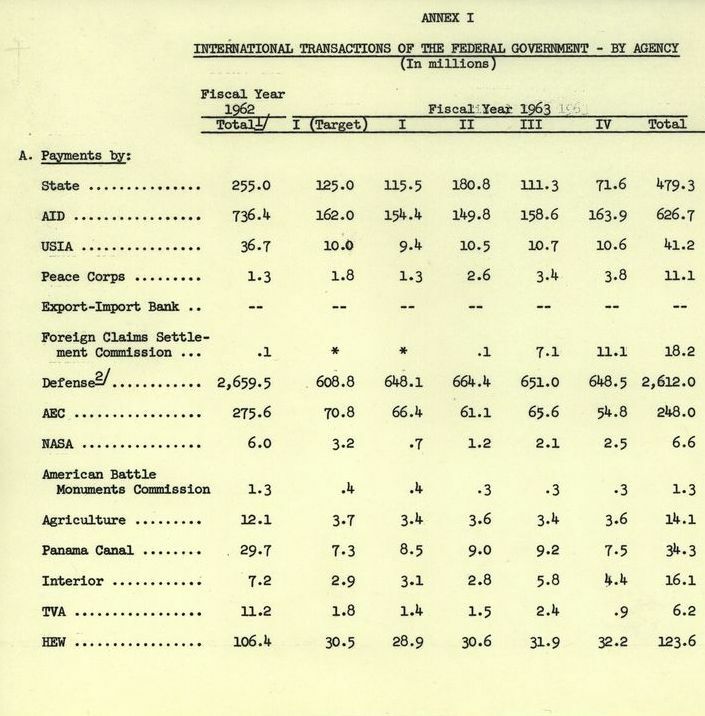 Documents Behrman's work as Assistant Secretary of Commerce for International Affairs (1961-62). 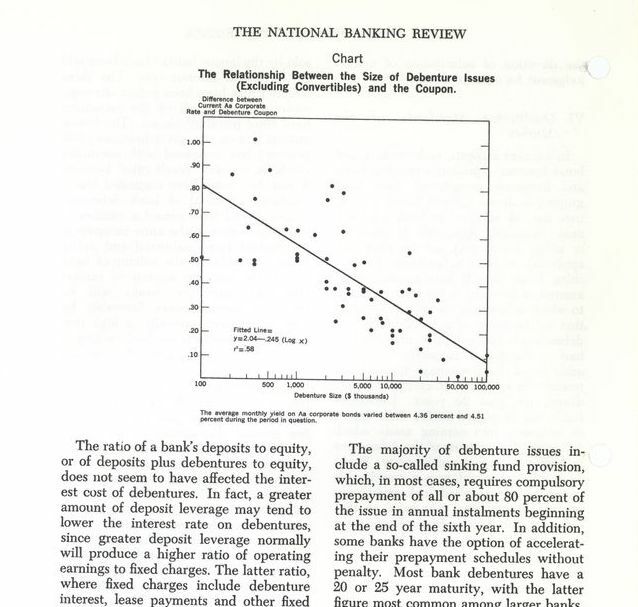 Contains personal and professional papers relating to banks and banking related to Saxon's role as Comptroller of the Currency (1961-1966). 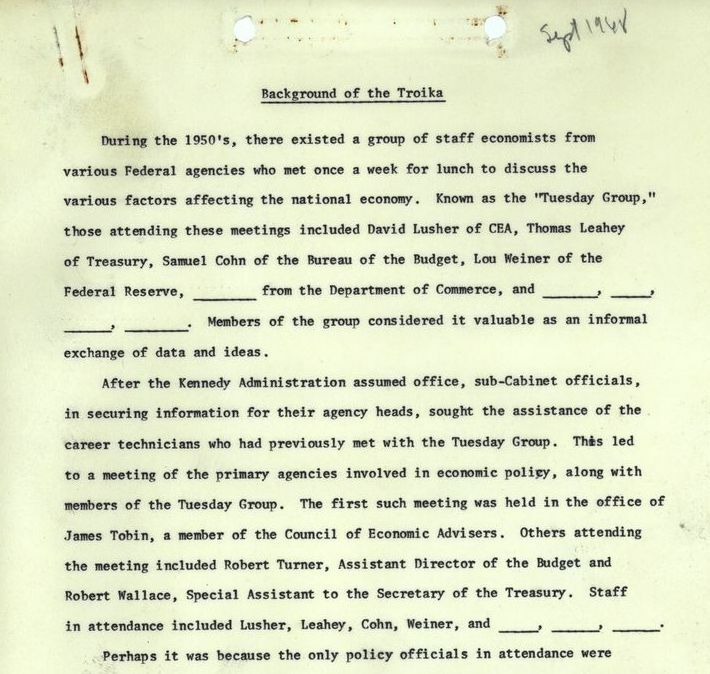 Contains correspondence, memorandum, notes, reports, and speeches related to Tobin's role as adviser for John F. Kennedy’s 1960 Presidential campaign and Robert F. Kennedy’s 1968 Presidential campaign, and as a member of the Council of Economic Advisers from 1961-1962. 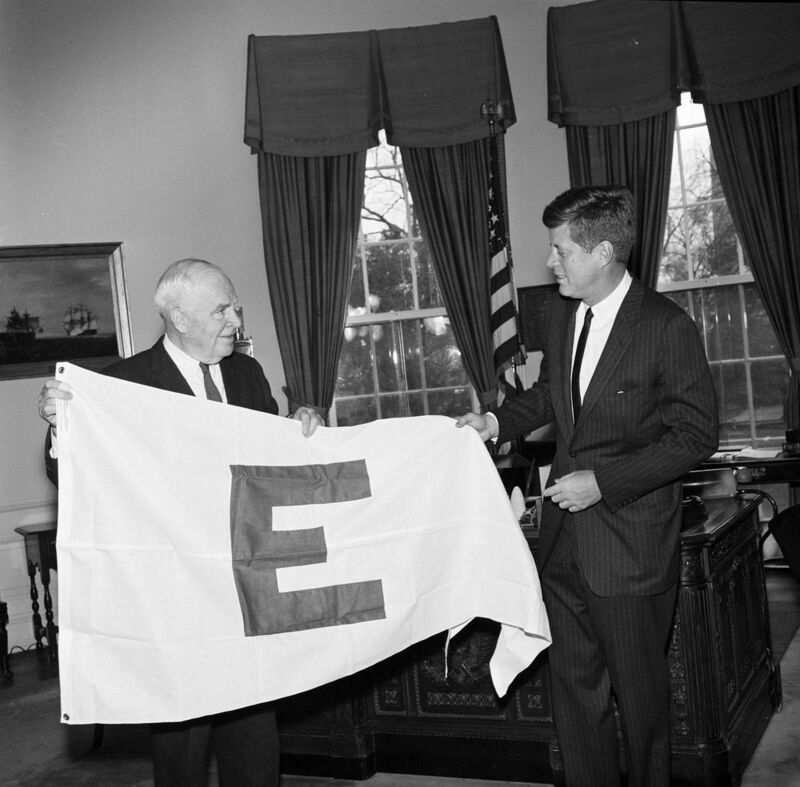 Contains three distinct files for John F. Kennedy's 1946, 1952, and 1958 Congressional campaigns. 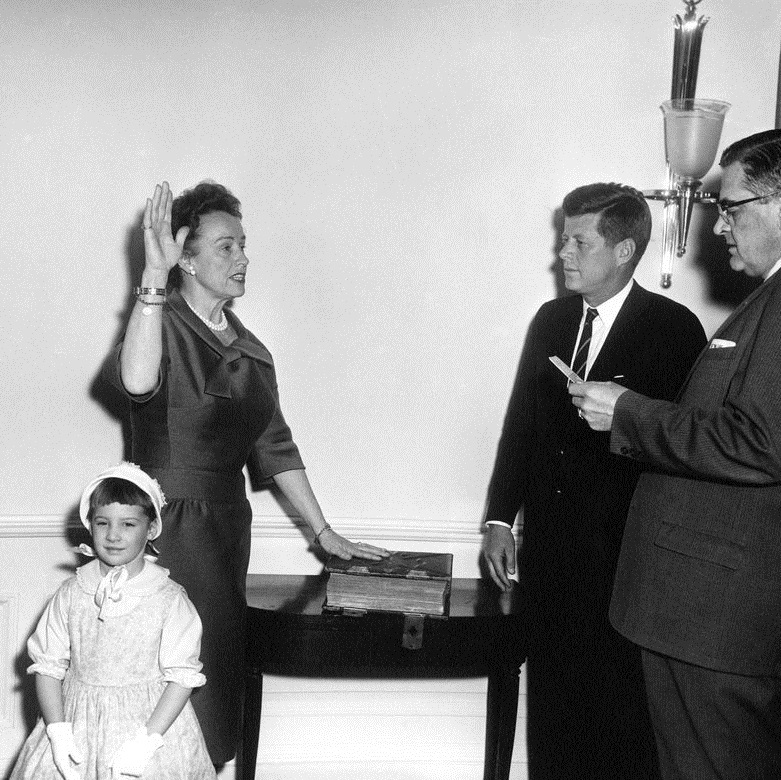 Covers the period between the Presidential election (8 November 1960) and Inauguration (20 January 1961), and includes both congratulations and ground work material on the President-elect's policy. 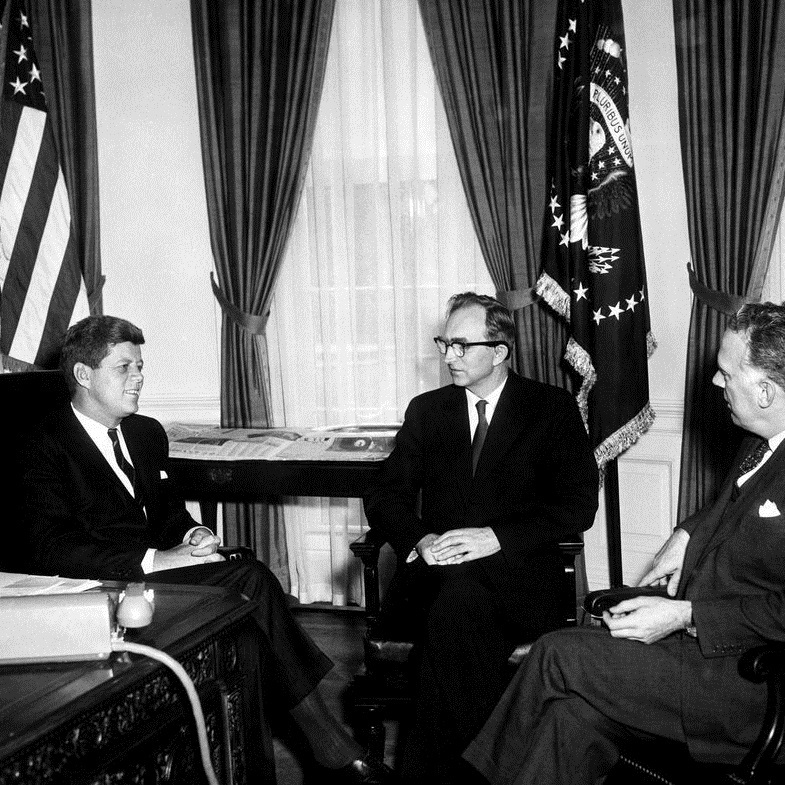 Documents Gordon's work as a member of JFK's Task Force on Immediate Latin American Problems (1960); Ambassador to Brazil (1961-1966); and Assistant Secretary of State for Inter-American Affairs (1966-1967). 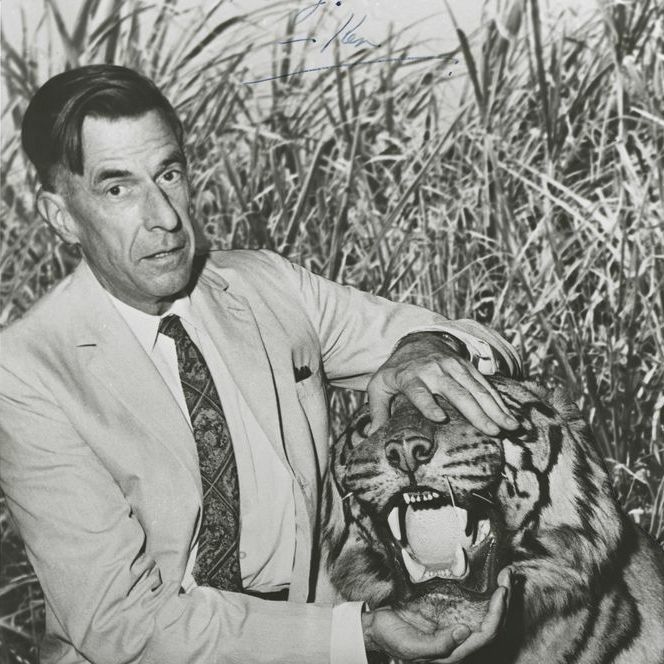 Also contains materials from his teaching career at Harvard Business School; his World War II era work at the War Production Board, the Economic Cooperation Administration, and the Mutual Security Agency; his presidency of Johns Hopkins University; and his research projects at think tanks such as the Brookings Institution. 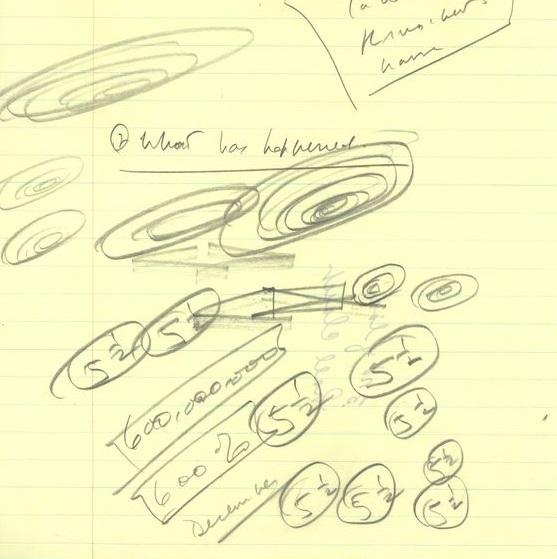 Consists of microfilm copies of correspondence, memorandums, speeches, and reports documenting Hodges's work as Secretary of Commerce (1961-1964). 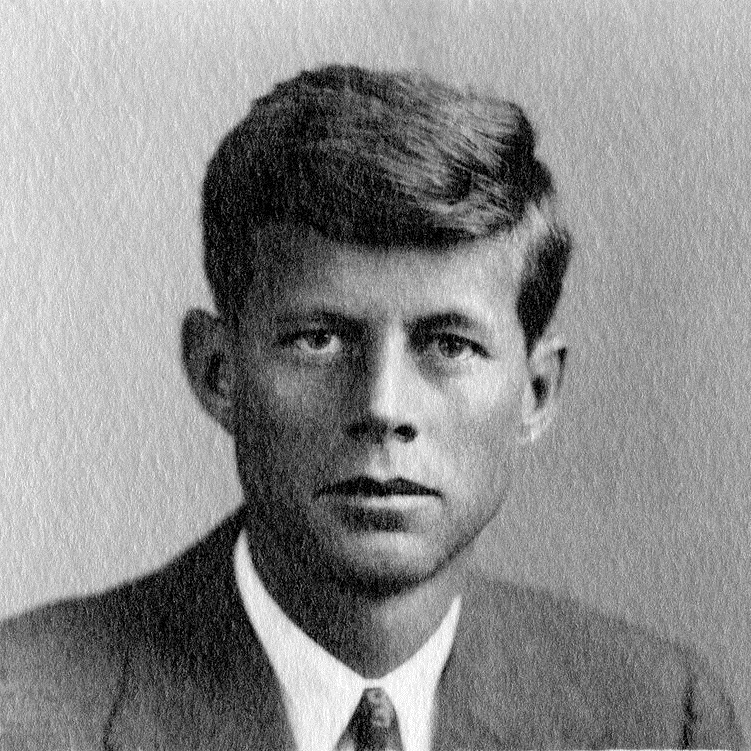 Contains correspondence between John F. Kennedy and Millikan on foreign and economic issues during the latter part of Kennedy's senate career and the Presidential campaign. 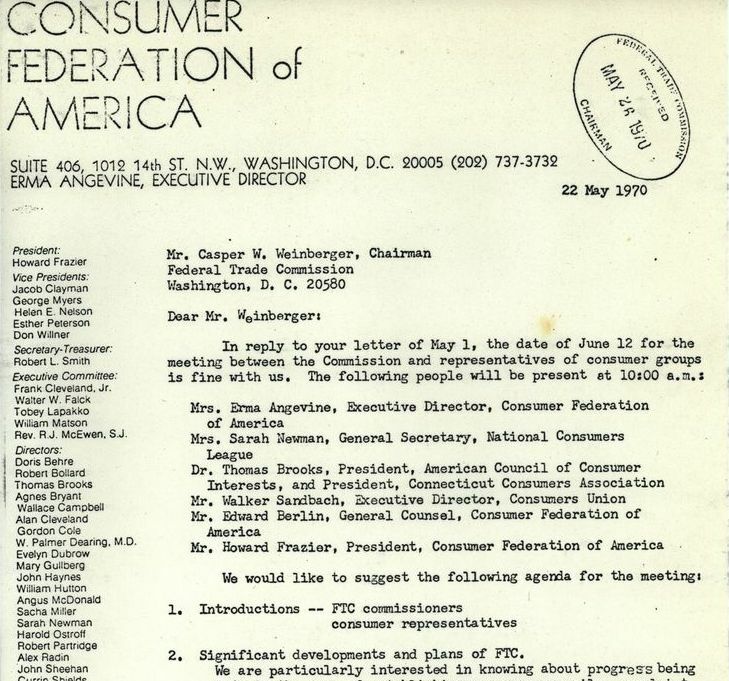 Document Dixon's work as Federal Trade Commission Chairman and Commissioner during his two decades with the agency (1961-1981). 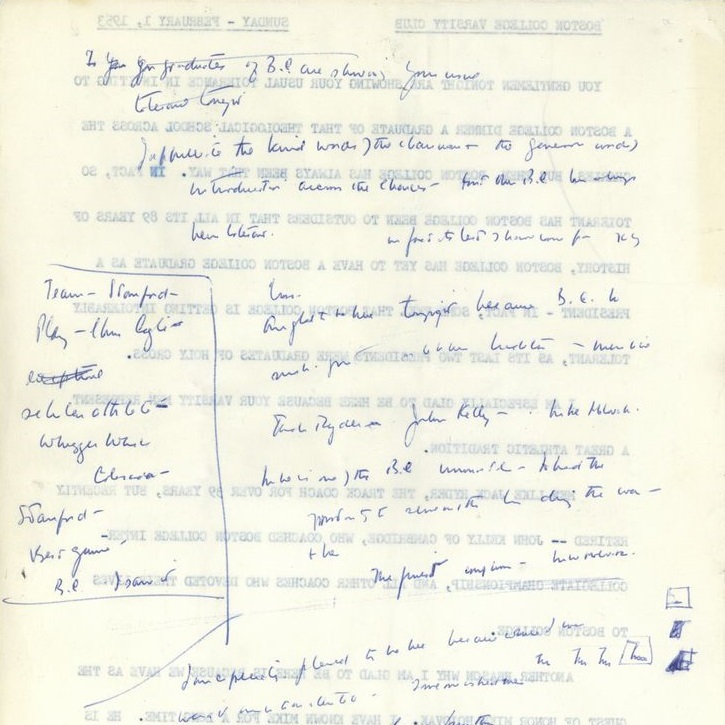 Documents Shriver’s work as the first director of the Peace Corps, as the first director of the Office of Economic Opportunity, and as United States Ambassador to France. 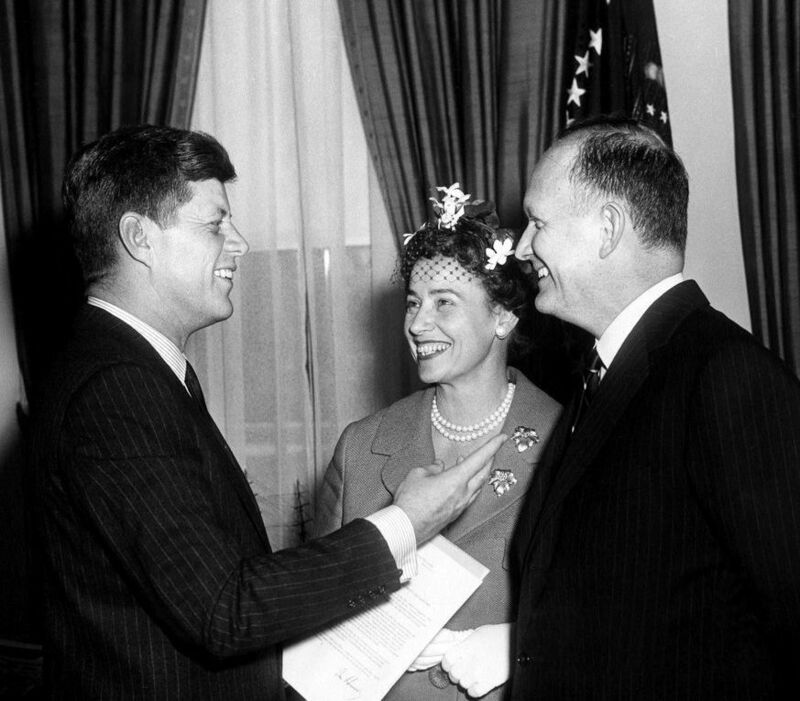 Documents Wallace's roles as economic consultant to Senator John F. Kennedy's Presidential campaign (1959-1960); Special Assistant to the Secretary of the Treasury (1961), Assistant to the Secretary of the Treasury (1961-1963), and Assistant Secretary of the Treasury (1963-1969); and member of the U.S. delegation to the Cotton Textiles Committee conference (GATT), Geneva, Switzerland (1962). 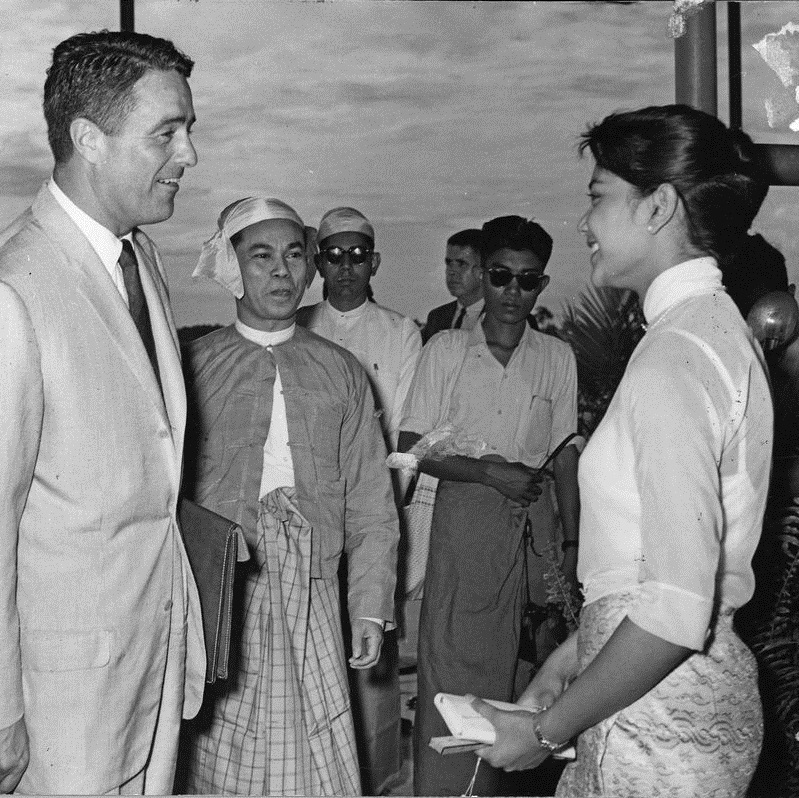 Consists of materials related to Seymour's role as Economic Adviser to Senator John F. Kennedy and Senior Consultant to the Secretary of the Treasury (1961-1968). Contains microfilm copies of press releases and paper files of published staff reports, decisions, annual reports, and rules and regulations. 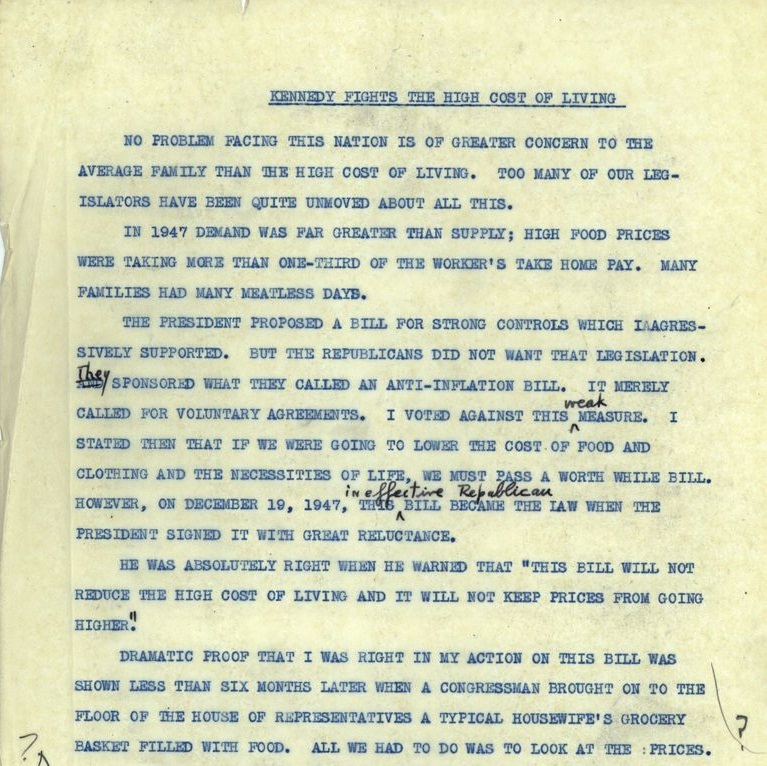 Part of National Archives Record Group 122 [https://catalog.archives.gov/id/451]. 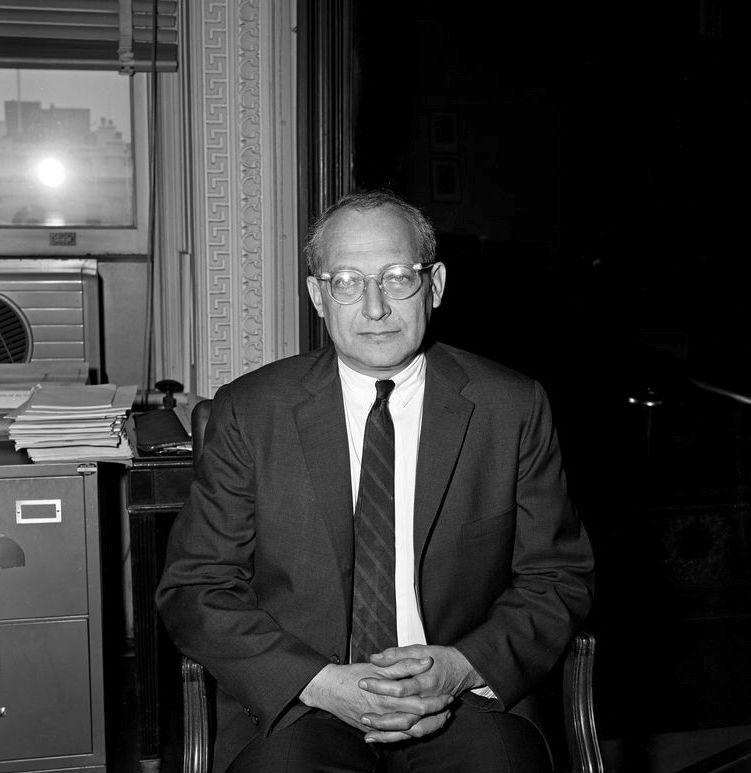 Documents Herter's work as Special Representative for Trade Negotiations (1963-67), and contains testimony and proceedings of the Trade Information Committee. 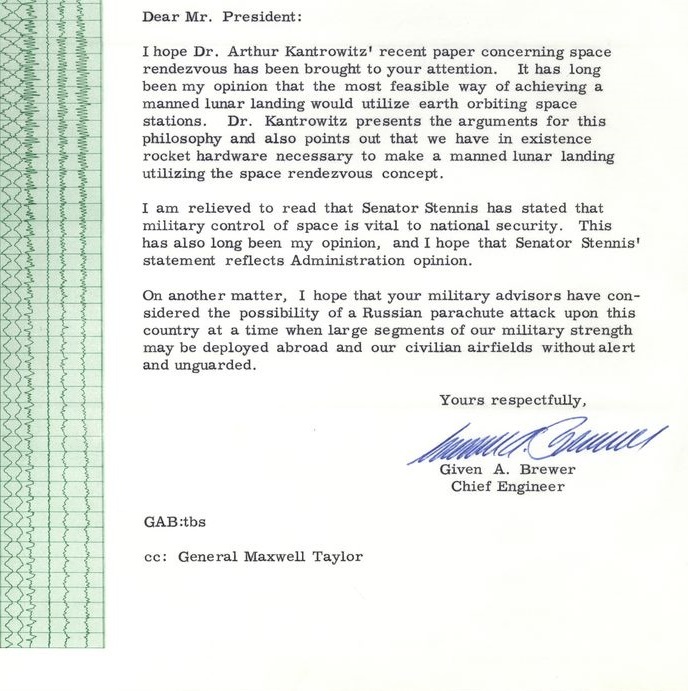 Documents Rostow's work as Deputy Special Assistant to the President for National Security Affairs (1961). Includes correspondence with the public and academic colleagues on matters including Cuba, economics and counter-insurgency.